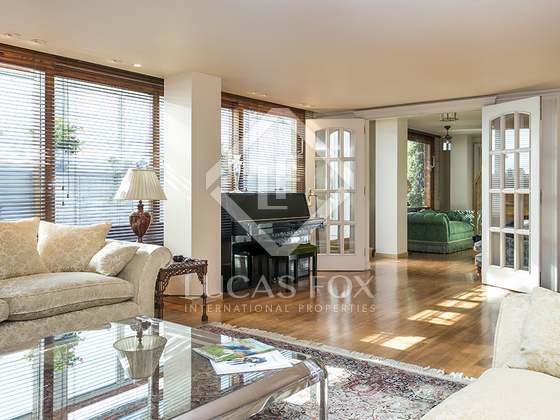 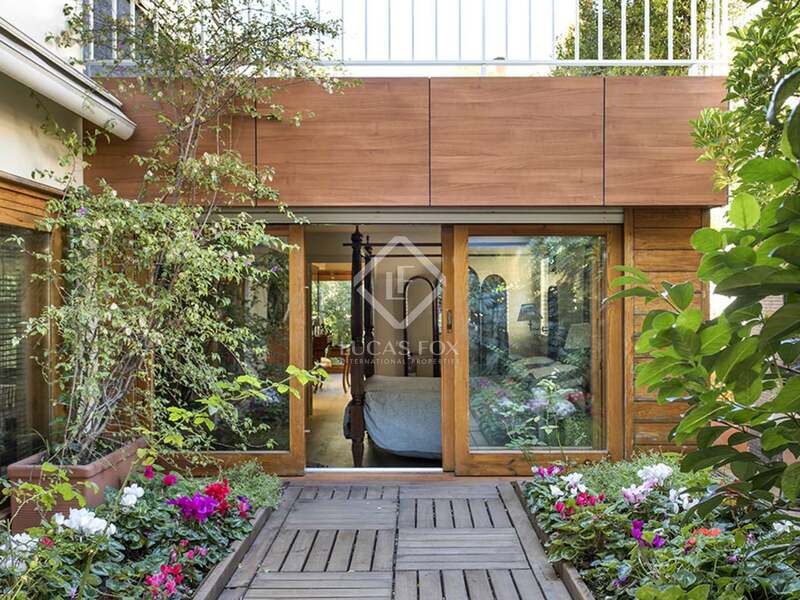 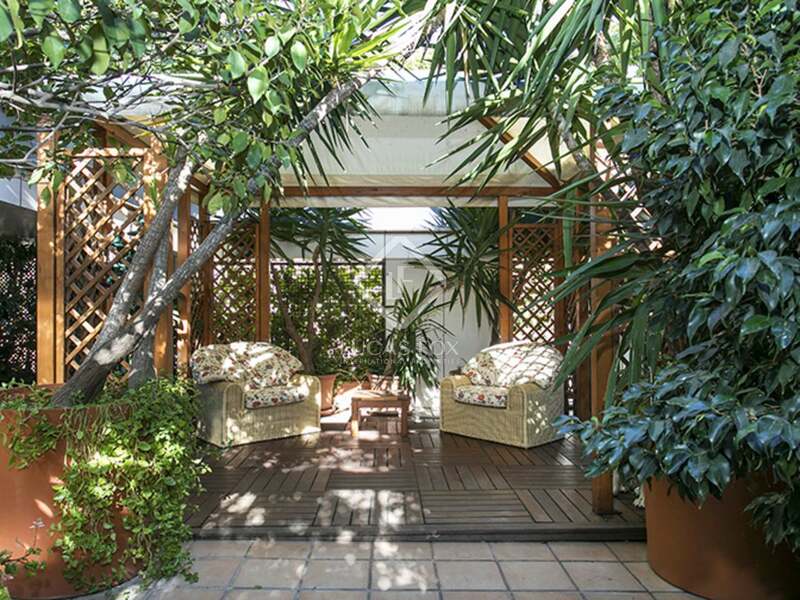 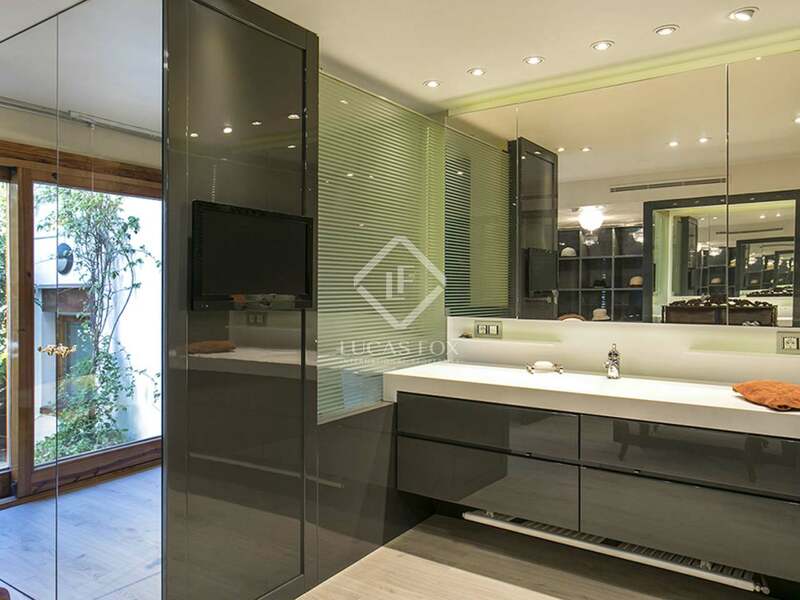 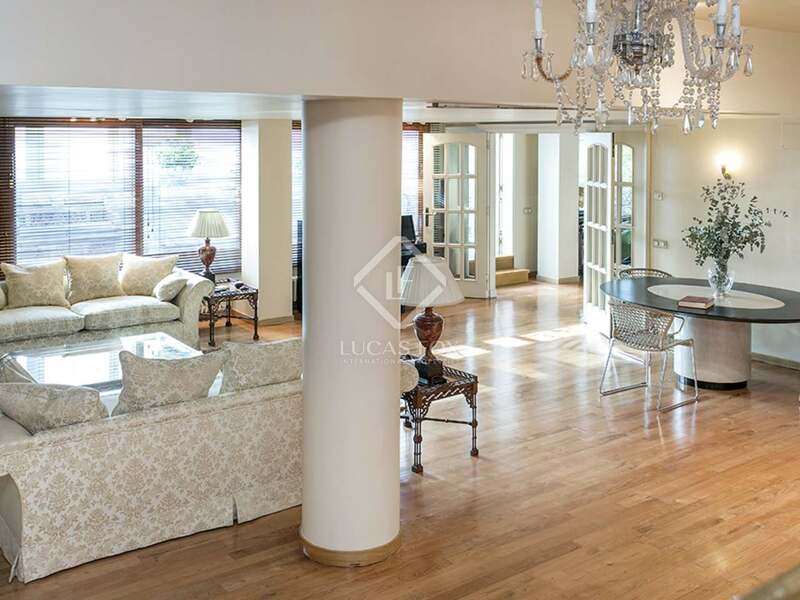 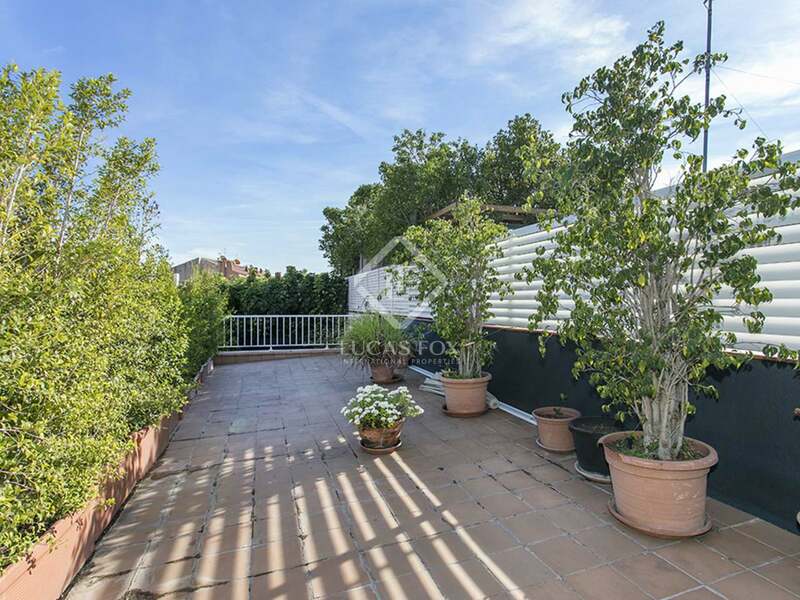 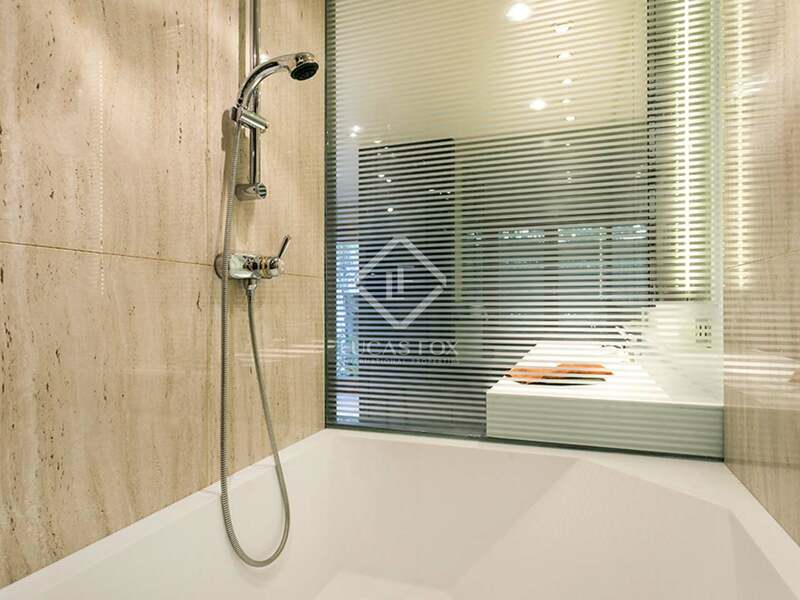 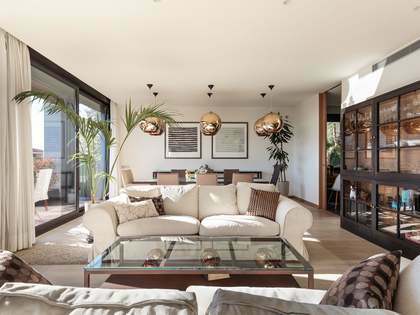 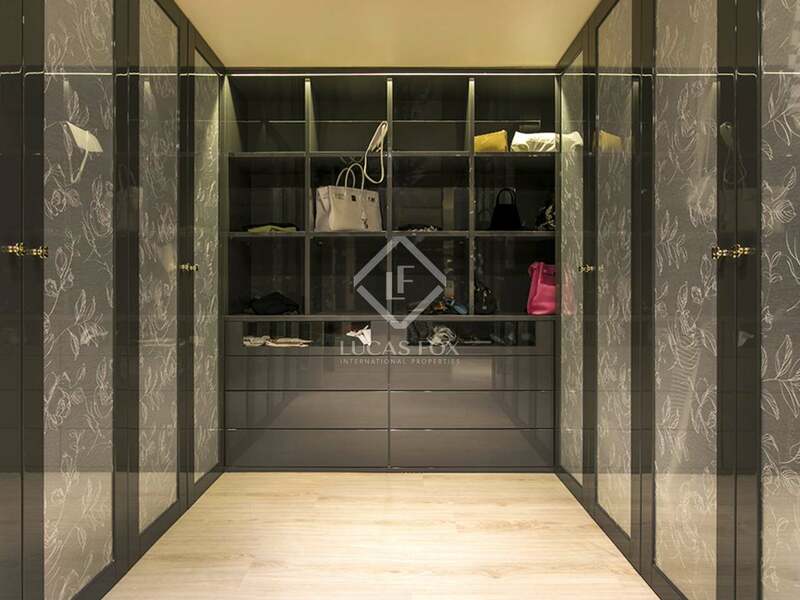 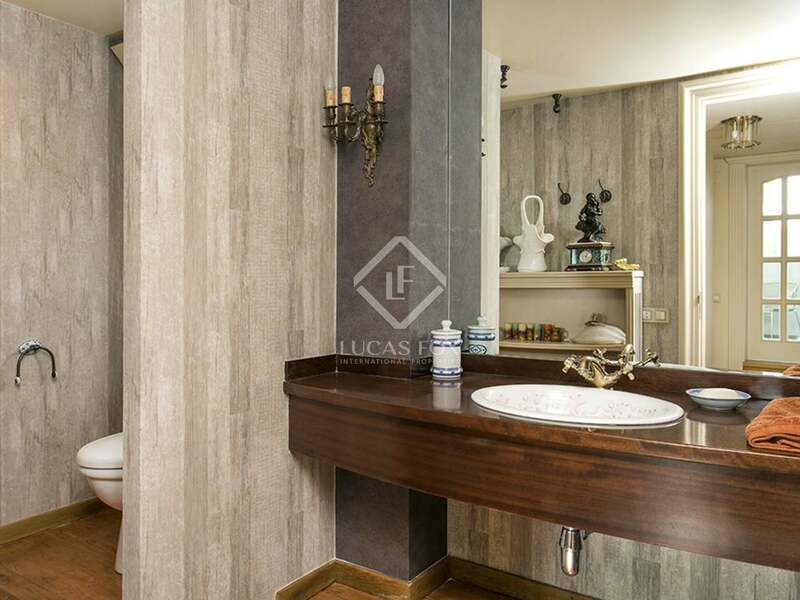 This property is found on the top floor of an elegant building in the Turó Park area with a concierge service. 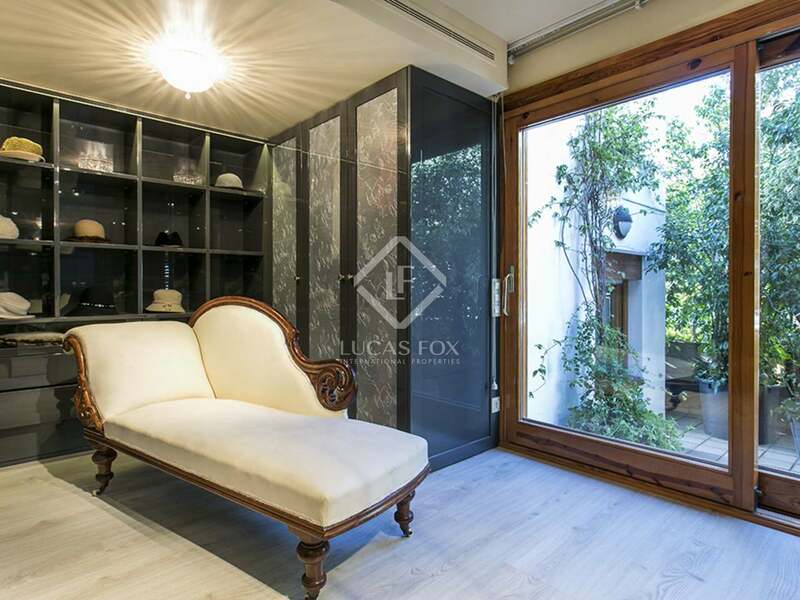 It enjoys a privileged location in the affluent Zona Alta district, just a few metres away from the park and many exclusive shops. 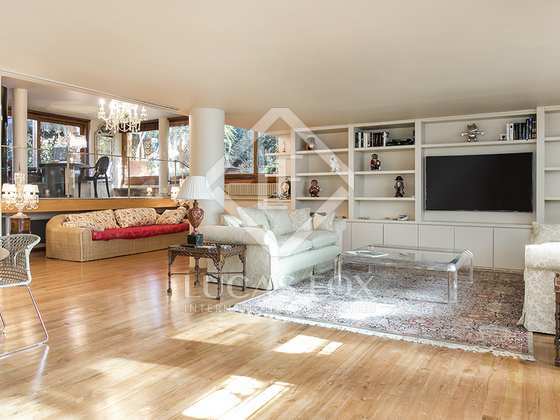 A spacious entrance hall leads us through to the fabulous, split level living and dining area which covers approximately 130 m² and is bathed in natural light. 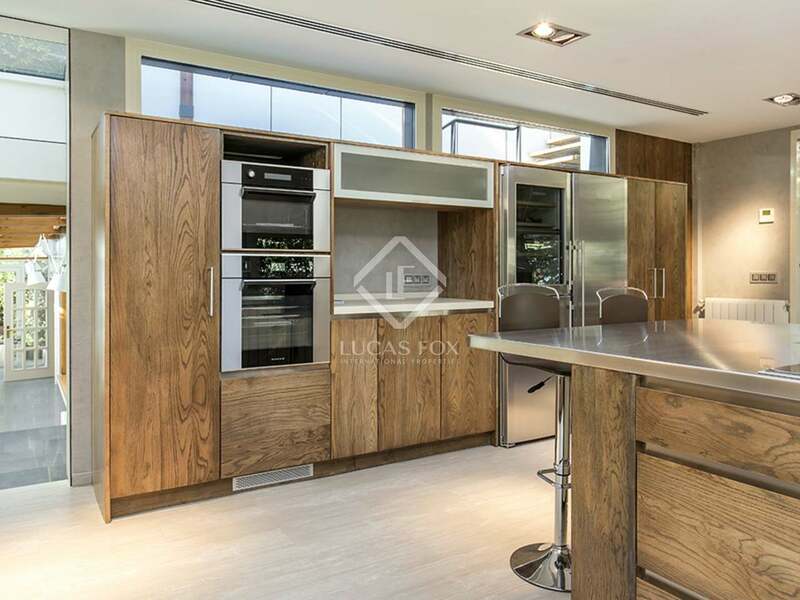 From the living room we can access the newly renovated, designer kitchen diner with brand new Siematic appliances and abundant space for cooking and dining with friends or family. 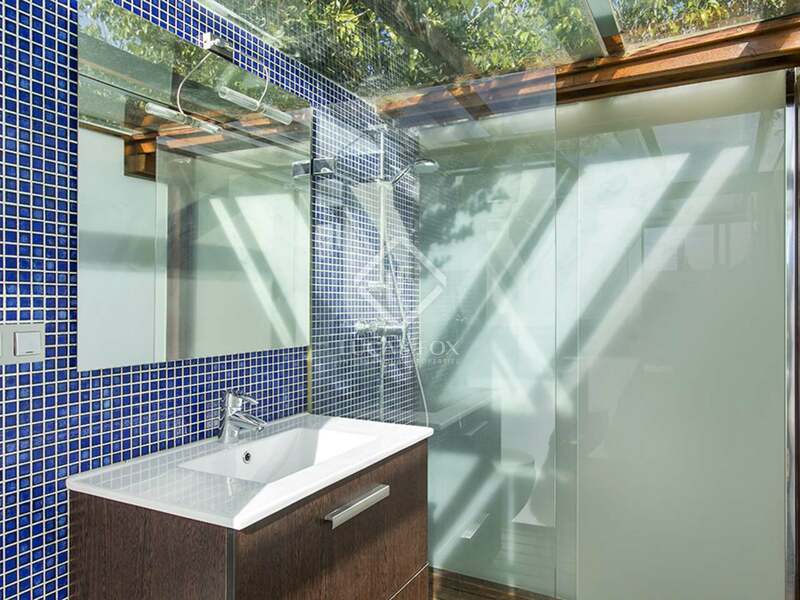 There is a separate utility area. 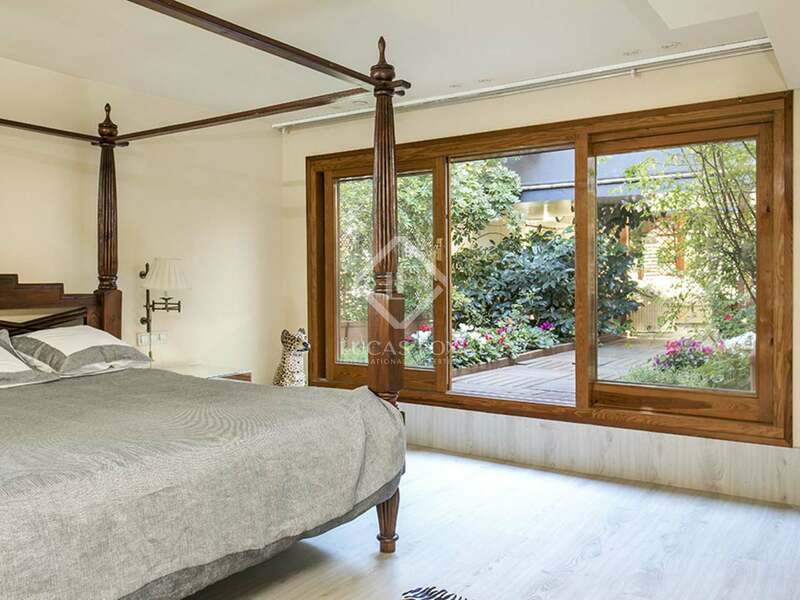 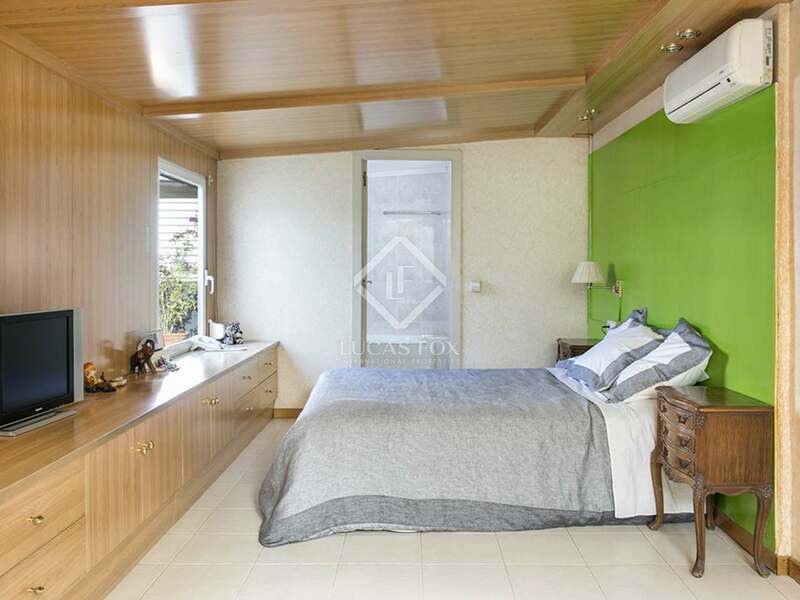 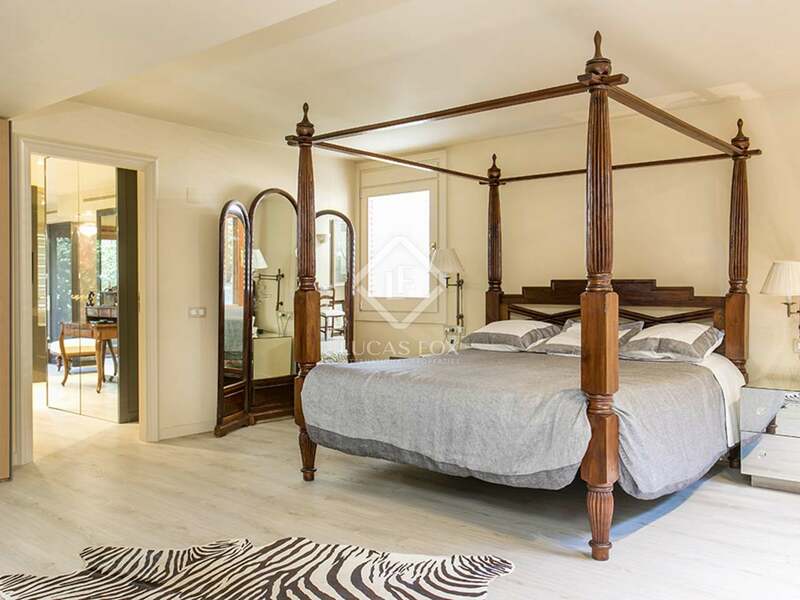 The bedroom area consists of a fabulous master suite with a beautifully designed dressing room, a double bedroom with en-suite bathroom, a 50 m² bedroom (there used to be 3), with its bathroom and a guest toilet. 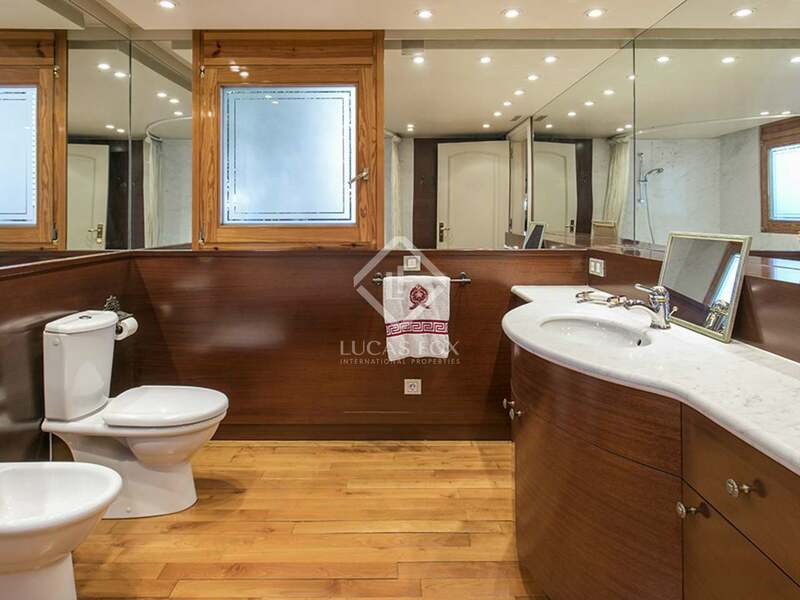 There are 4 bathrooms in total. 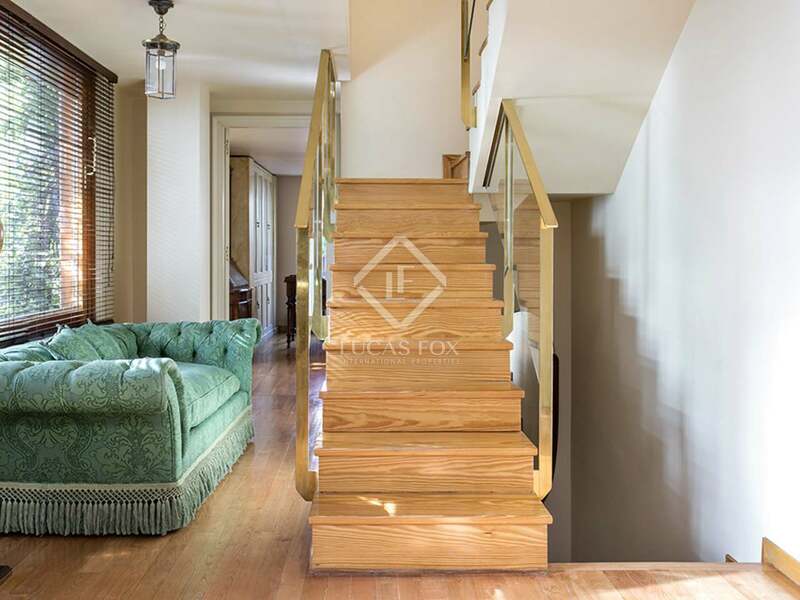 The entire property has been designed and decorated with excellent quality finishes and impeccable classic style. 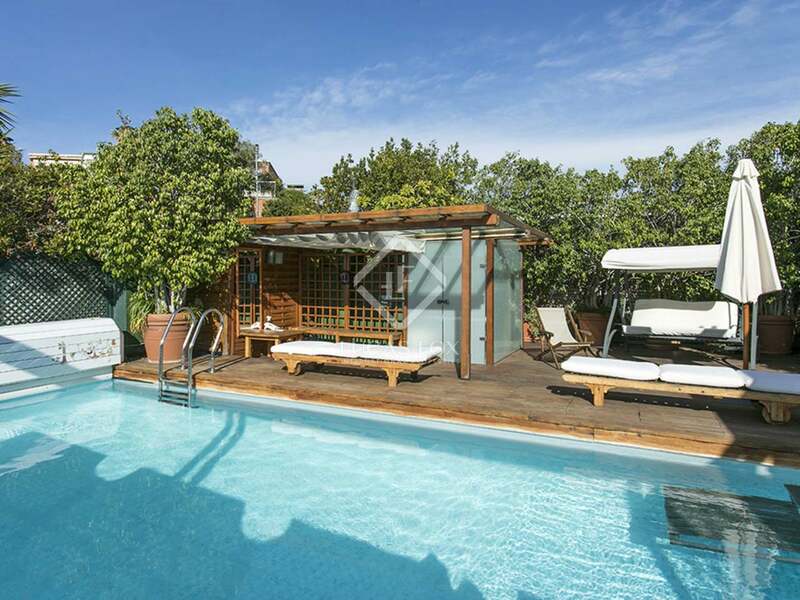 Many are the special features that add to the apartment's charm but the crowning glory is, without a doubt, its fabulous wrap around terrace which can be accessed from the master bedroom, kitchen and living room and offers access to the rooftop solarium with a bathroom and a spectacular private, heated, salt water swimming pool. 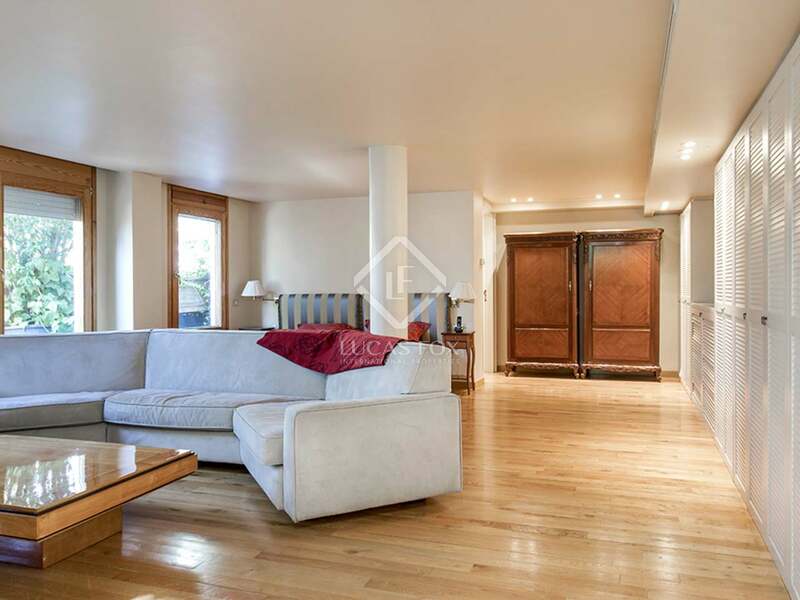 The property boasts new windows and is being sold with 4 parking spaces included in the same building. 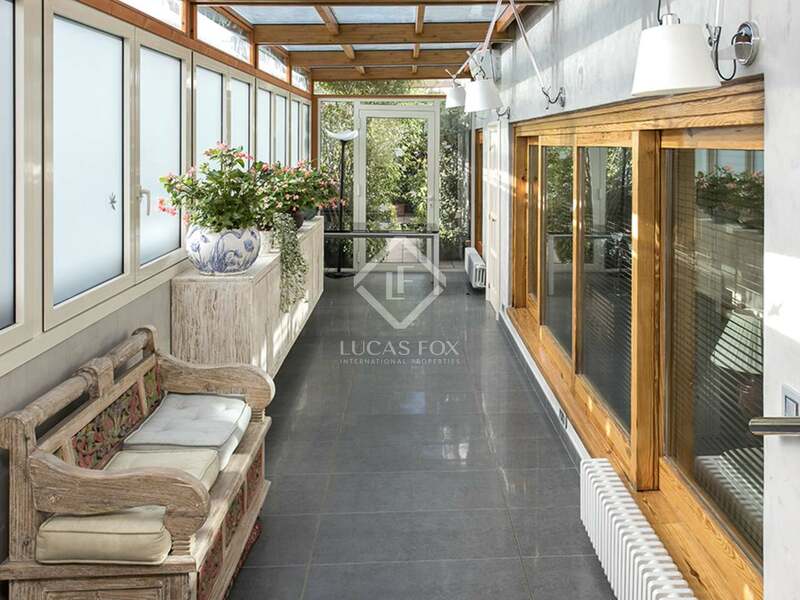 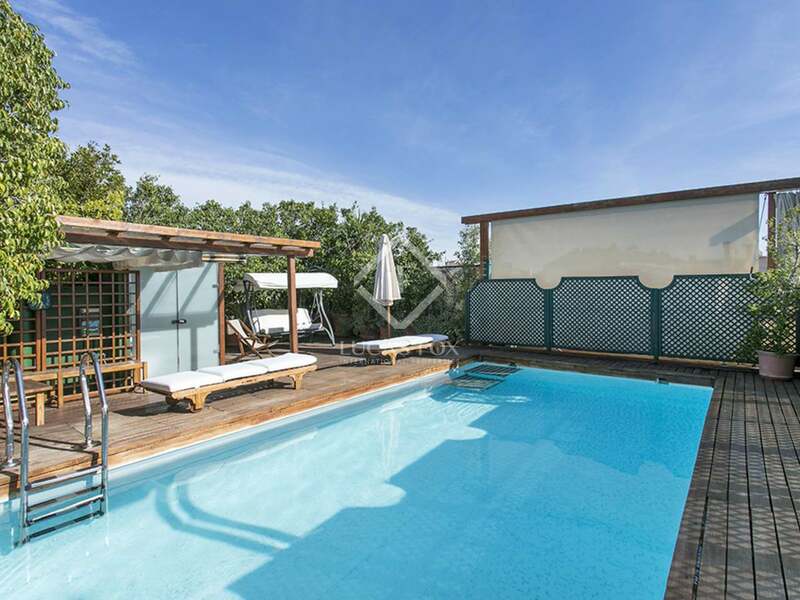 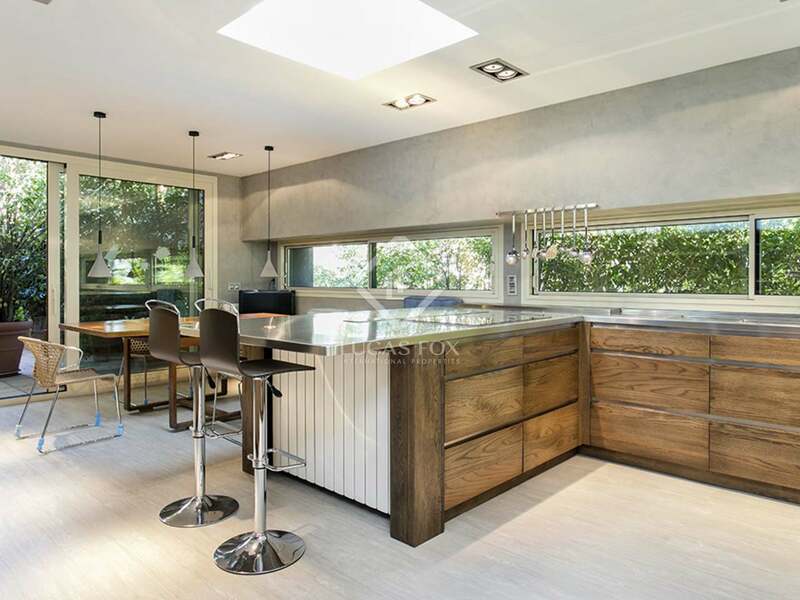 A unique property with abundant natural light, spacious, renovated interiors and an incredible terrace and pool. 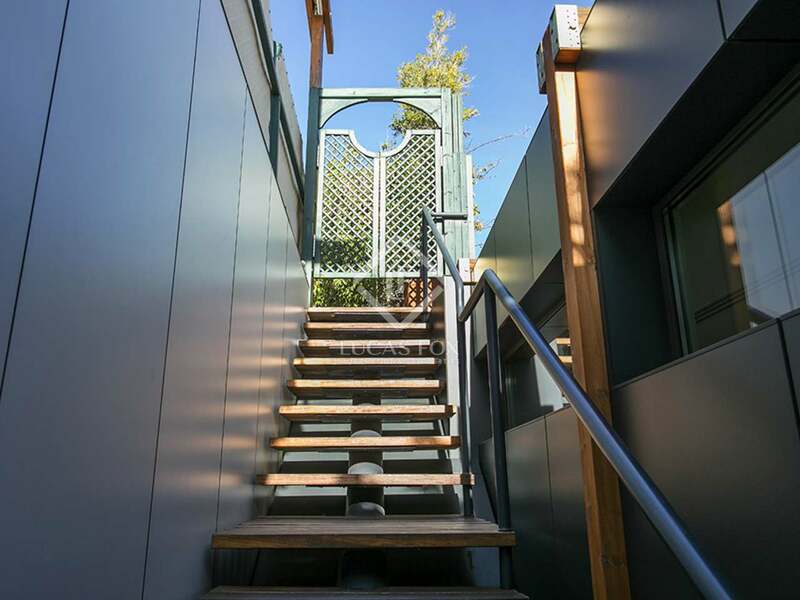 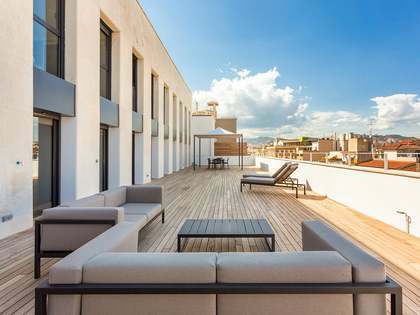 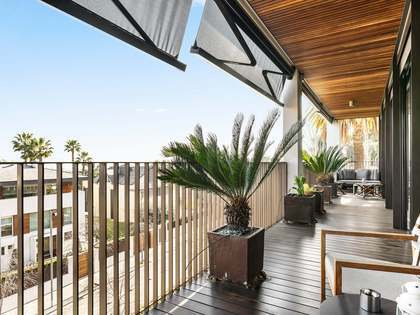 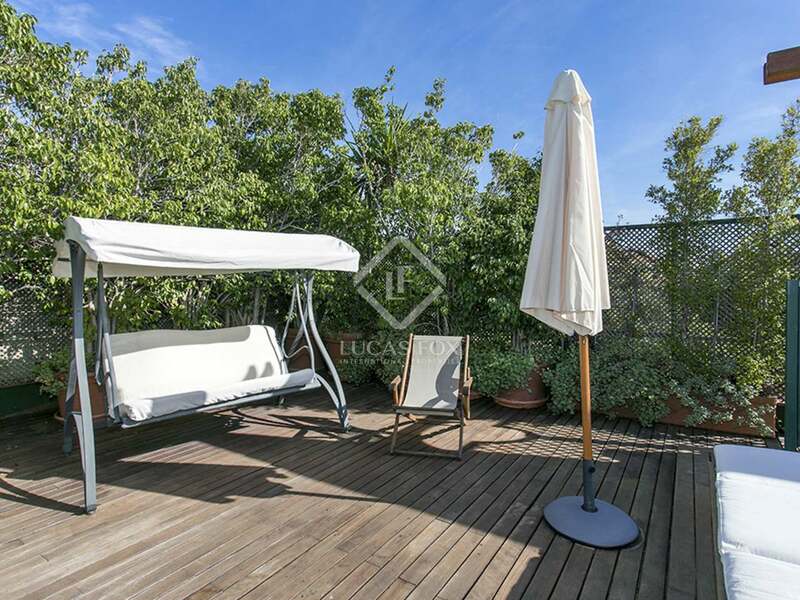 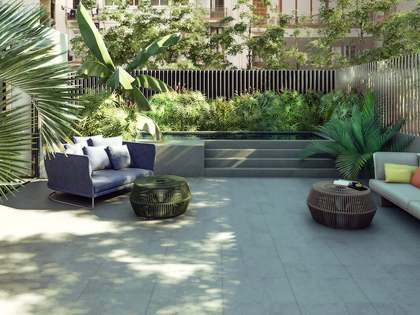 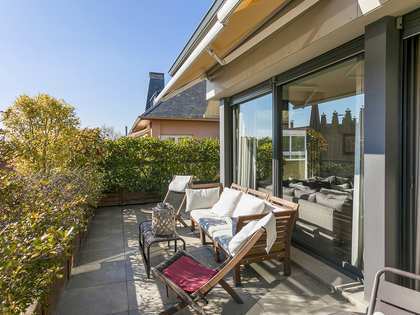 Located in an emblematic building in the Turó Park area of Barcelona's Zona Alta district, just a few metres away from the park and close to exclusive shops.